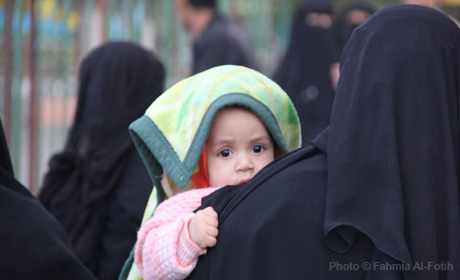 Yemen has one of the highest maternal mortality rates in the Arab States region. UNFPA has helped improve the availability and quality of reproductive health services, in particular to provide safe deliveries and care for women with obstetric fistula. Humanitarian interventions target women and girls displaced by crises. UNFPA also engages men, young people, religious and community leaders to raise awareness on women’s health and rights. It works with policymakers to integrate population issues in poverty reduction and other national plans, and amend legislation to reduce gender discrimination.